IEN Europe: How many different products and how many labels do you manufacture each year? most importantly ongoing technical advice and support. IEN Europe: What are the most important industry sectors for CILS? their effectiveness in identifying products in all industrial environments. 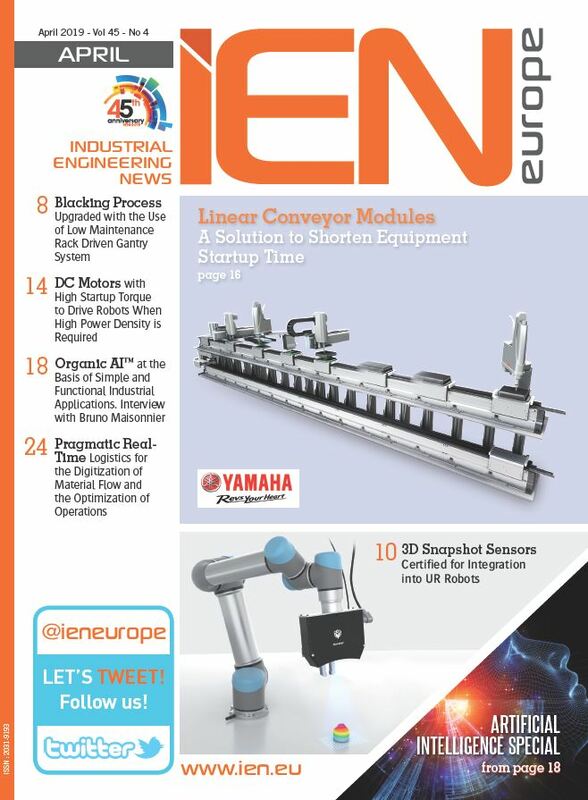 IEN Europe: Can you give examples of how your products can make life easier for manufacturing industries? IEN Europe: On what unusual applications would we find CILS labels? Mr. Stockton: This is a great question and the key to why we are so enthusiastic about durable labelling. There is a story behind every label and we could never be as imaginative as our customer’s requirements. Aside from the general identification of electronic and mechanical products etc., we provide labelling solutions for diverse applications such as ‘black box’ flight recorders, submarine sonars, we have labels on the International Space Station, security labels used by Nobel prize winning peace keepers for the prevention of the proliferation of chemical weapons, and provide labels for the lifetime archiving of artefacts at Natural history museums in various countries. We recently supplied labels for the identification of instruments on the Columbus Space Module, part of the International Space Station. The labels were required to comply with the ASTM E595 standard developed by NASA for ‘low outgassing’, in order to prevent contamination in the high vacuum environment. Additionally the label material was required to survive extreme temperatures, chemicals and solvents. Every day we are approached to solve new and interesting labelling challenges like these and we are extremely proud to remain at the cutting edge of label technology. IEN Europe: Service is getting more and more important for the collaboration with suppliers. How can you support customers in that field? take these challenges away from our customers so they can get on with their core activities while we create the solution. The knowledge gained over decades of experience means we can adapt easily to the needs of our customers and provide reliable labelling solutions in super quick time, delivering real value for money. Key to supporting customers is our unique label technology centre team who are freely available to new and existing customers offering guidance before, during and after every label is manufactured. 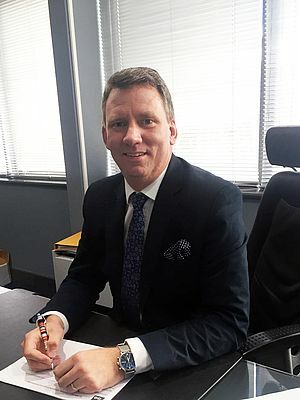 Each customer has a dedicated account manager to maintain a technical relationship with specifying design engineers, end users and purchasers for label procurement. Our principle is to make purchasing easy and work to a variety of customer’s purchasing methods e.g. annual pricing contracts, Kanban, ‘just in time’ delivery, scheduled delivery, 3rd party purchasing hubs, online portals or traditional ad hoc purchasing. IEN Europe: What was the most demanding environment you were ever asked to construct a label for? Mr. Stockton: I can list numerous examples but the one that springs immediately to mind was an application that was full of contradictions. We were asked for labels to identify military radios and headsets to be carried by soldiers in the British Army. The labels had to carry unique serial numbers and bar codes and needed to be permanent with security features. The labels had to be fragile and fracture like an eggshell so that they could not be removed in-tact, however, they could not be fragile as they had to be durable enough to survive military manoeuvres! In addition to this, the labels had to permanently adhere to ‘Crastin’ which is a low surface energy, non-stick plastic surface!! We solved this by adapting our tamper evident label material CILS 8800 to create labels that successfully satisfied the requirement. 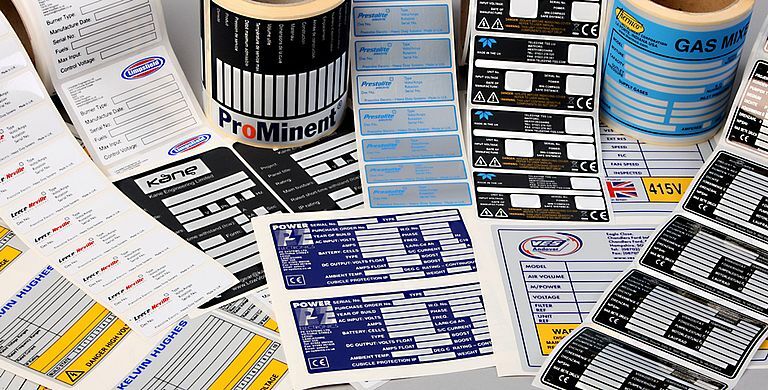 We thrive on providing durable labelling solutions to overcome complex technical challenges, but customer service is always at the centre of everything that we do. “Unique” requirements may be especially demanding, but our customers know that straightforward applications are handled with equal care, urgency and technical support.